On September 25, actor Ryu Jun Yeol prepared something special for fans through a live event on V App! “I finally met him. I was embarrassed and Kim Junsu seemed embarrassed too. The musical ‘Dorian Gray’ was so fun. I recommend it. I’m also using the kimchi fridge well,” the actor shared. 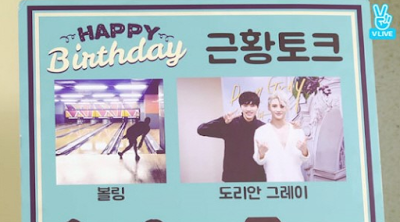 Kim Junsu sang the OST for Ryu Jun Yeol’s drama “Lucky Romance.” Since then, Kim Junsu shared his desire to get to know the actor better, especially since both of them like soccer. 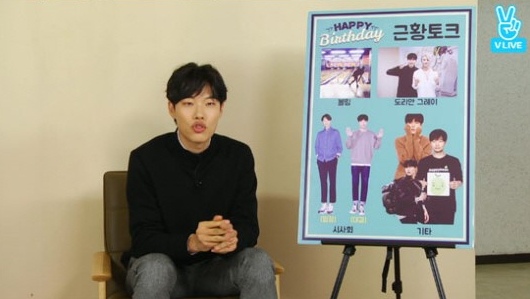 Kim Junsu also once called Ryu Jun Yeol to answer some questions for a quiz game during a live radio broadcast. On that day, Ryu Jun Yeol asked, “Do I get a kimchi fridge?” to which Kim Junsu promised him one if he answered the questions correctly. In the end, Ryu Jun Yeol answered them correctly, and Kim Junsu sent the actor a kimchi fridge as a gift. Receive 5 Star verified winning picks on MLB, NHL, NBA and NFL + Anti-Vegas Smart Money Signals!! !